This little buba certainly looks like her daddy. 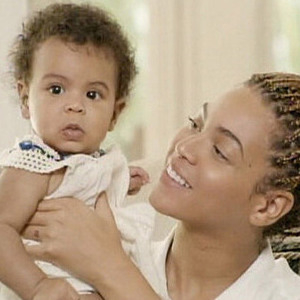 It is the first actual photo i have seen of Blue Ivy Carter’s face since Beyonce had her . A little jay-z in the making I say. But I wonder if she will have the same desire for music like her power couple parents!